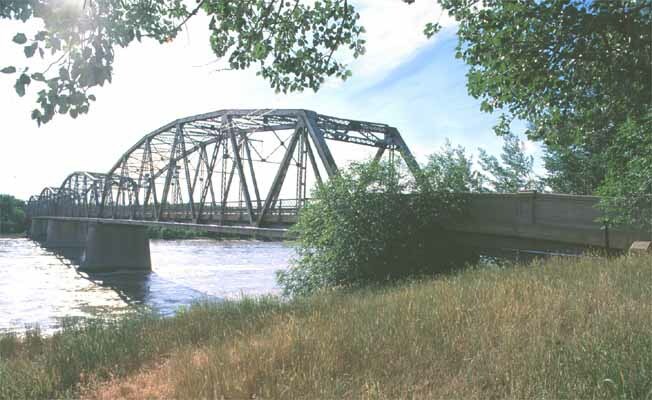 The Historic Bell Street Bridge is a pedestrian and bicycle trail over the Yellowstone River, bridging the past and the future in Glendive. Take a walk that has served the founders of Dawson County and know the beauty of the Yellowstone as they saw it from the Bell Street Bridge river crossing. Travelers are invited to walk the 1,300 foot-long steel truss structure and enjoy the wildlife that can be seen along the banks of the Yellowstone River. The days of motor traffic ended on Bell Street Bridge in 1992. However, its vital role as a pedestrian crossing continues to serve the citizens of Dawson County and visitors as they travel between the business and residential community of West Glendive and the City of Glendive on opposite sides of the Yellowstone River.